One thing I love about Australia is its many hamlets. Small, quaint, charming, enchanting villages either in the mountains or by the coast. I remember the first time I visited Katoomba. Took the train aiming to spend a whole morning viewing the magnificent gorges of the Blue Mountains and doing some bushwalking. I did. 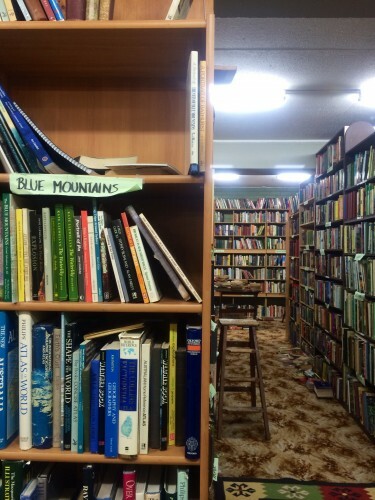 But I remember more that one afternoon I walked aimlessly along the streets of Katoomba. No Maccas (McDo) or KFC food chains here. Instead, I found tiny cafes, charming bookstores, arts and crafts stores, and food and delishops. Back in 1999, I stayed in an artist’s home. It’s quite a walk from the Katoomba Train Station, and it didn’t help that there was no heating around the house. 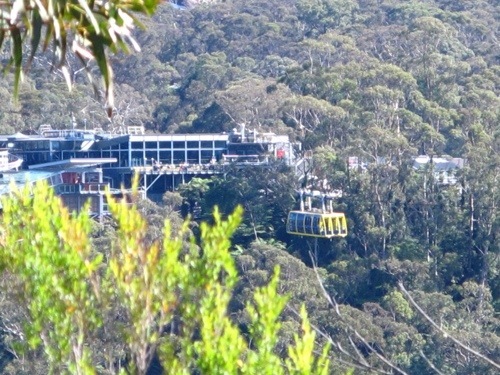 Next day’s bushwalking was a struggle that I kept wishing I was on the cablecar with glass floor that kept passing us above the bush. When I had the afternoon to myself, I mechanically walked towards this bookstore that has seen better times. Old, unpretentious, but oozing with that old world charm. At the time, there was a baby grand piano in the center where someone (I assumed he was the owner) was playing some classical tunes. He offered me a cuppa and encouraged me to browse around lugging my cup of my favorite brew. What a relaxing afternoon. Cablecar takes you right to Katoomba’s iconic landmark — The Three Sisters in Echo Point. 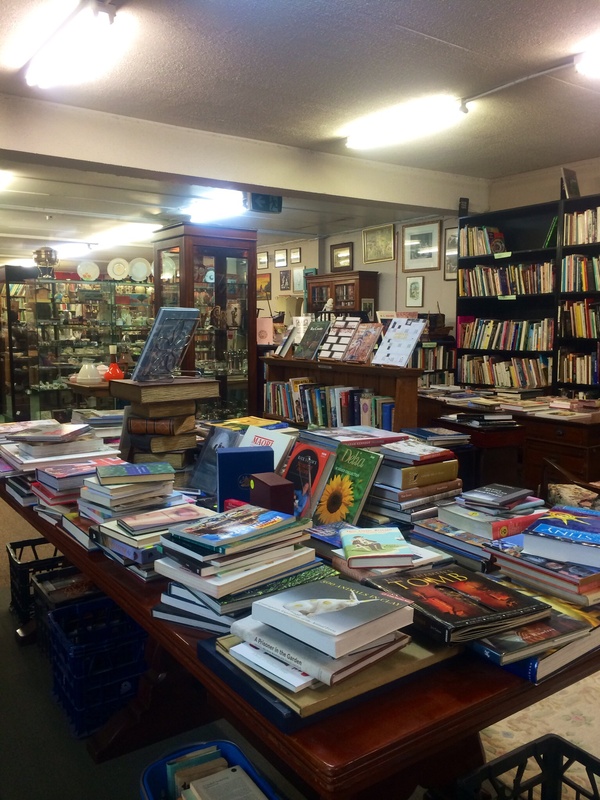 Katoomba is truly an artist’s haven. 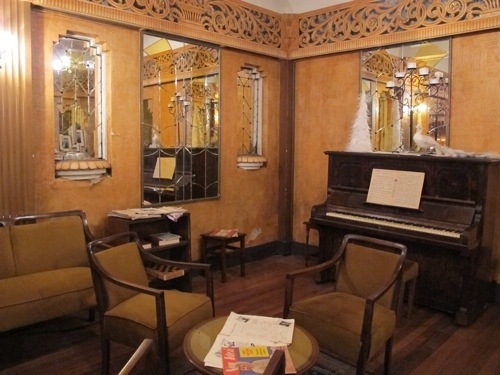 The oldest cafe in Australia is also to be found here, so lovingly restored and preserved. They even hold movie nights here! 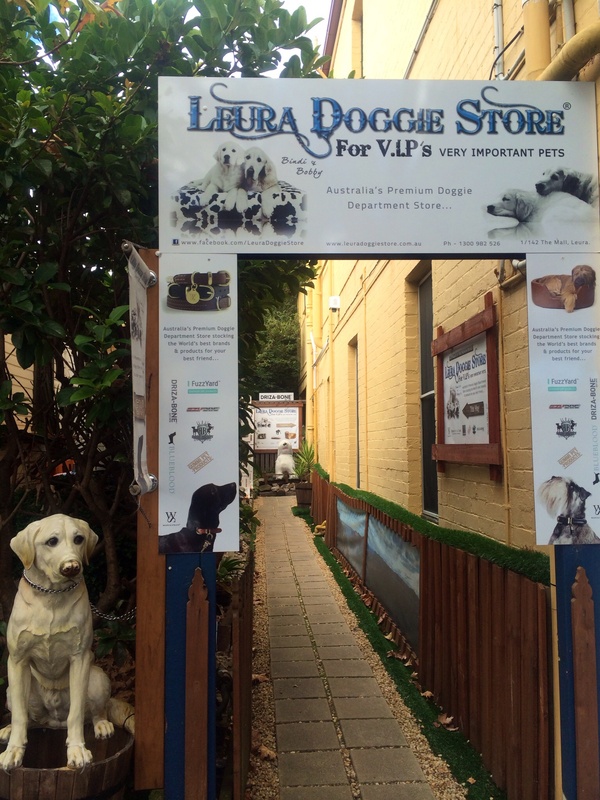 And in neighboring Leura, one is encouraged to simply walk around and appreciate the local architecture and gardens. 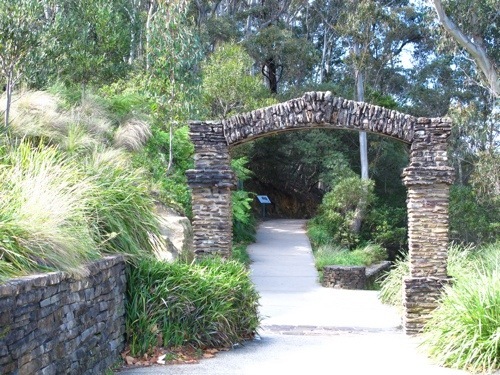 There are bushwalking options leading all the way to Echo Point or to Leura Falls, if that suits your fancy. 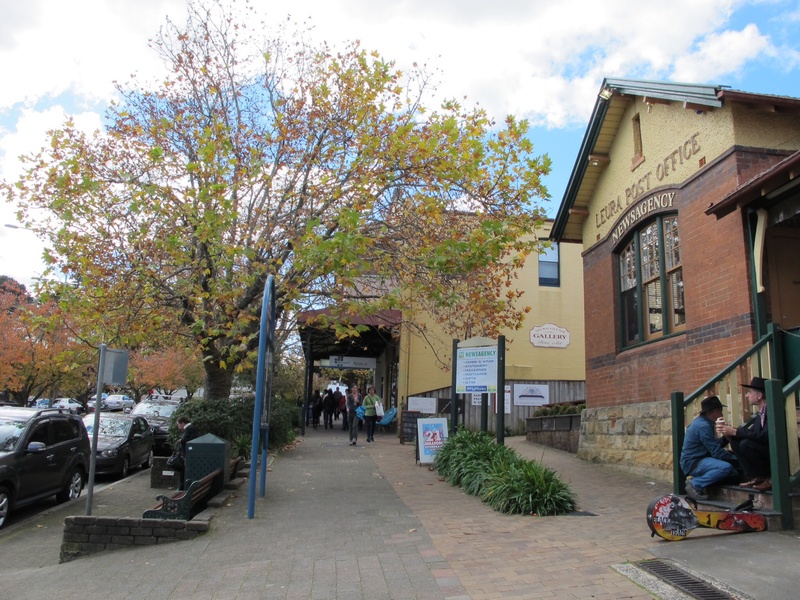 Or maybe you would like to just stay around Leura Mall and enjoy the flowering cherry trees. Amazing how they have preserved this historic street to include the Leura Post Office which now houses a news agency. 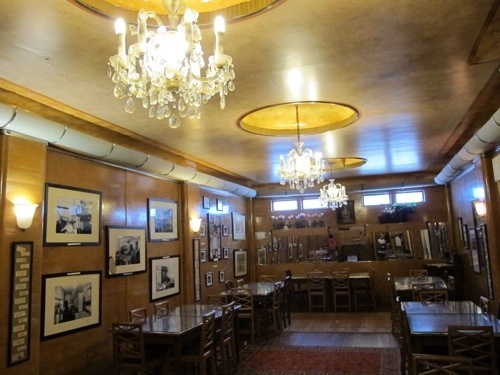 Have a meal in one of the restos and coffee shops before checking out the many antique and gift boutiques. We had a fantastic lunch here! 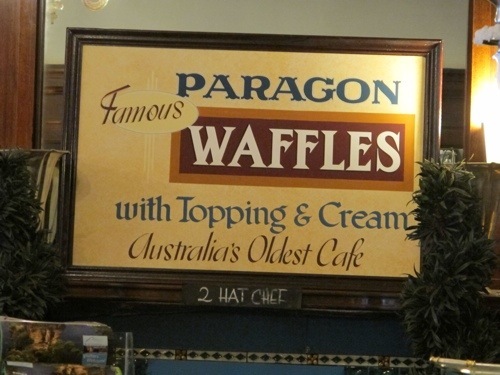 Paragon Cafe is the oldest cafe in Australia. And not to forget, take home some of those gourmet jams, dips, marmalades and tea concoctions. You don’t know how a simple jar can “extend one’s holiday”. The old Post Office now houses a news agency. Grab a table at the Solitary Cafe. Just beware your coffee easily turns cold.] Grab a table at the Solitary Cafe. Just beware your coffee easily turns cold. 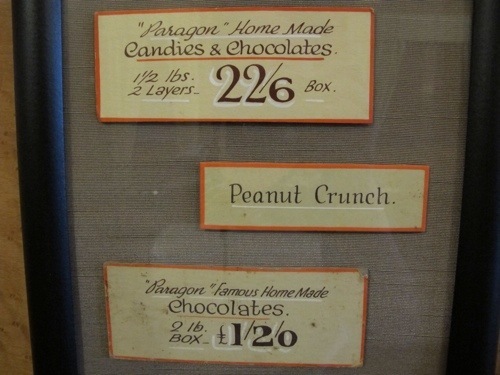 If you’re a chocolate lover, the name may sound familiar. And if you happen to be in the Blue Mountains area, you may want to consider dropping by this oldest known cafe in the whole of Australia. 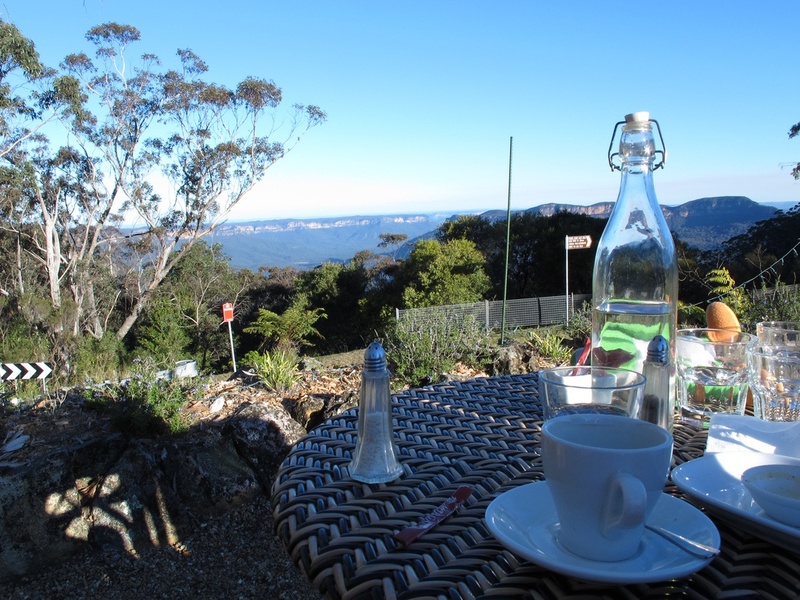 An absolute must to complete your Blue Mountains experience. 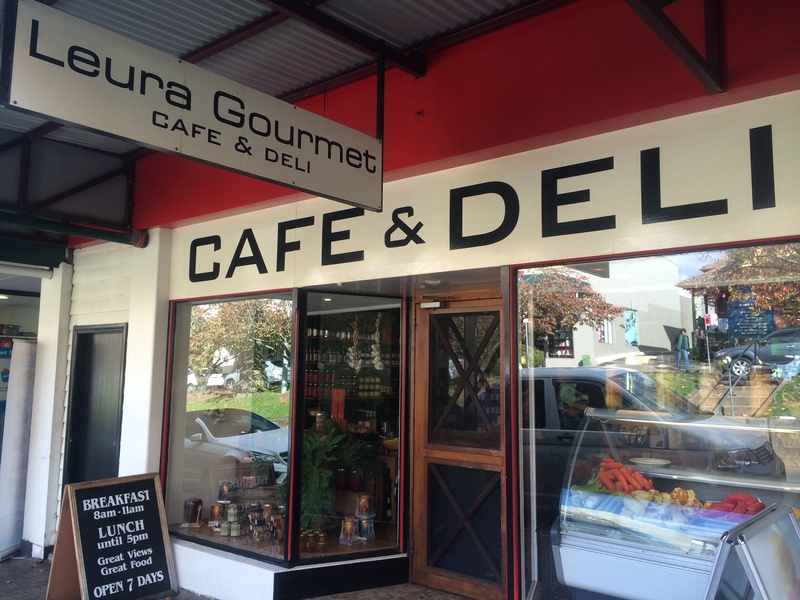 If we weren’t so keen on a fab lunch in neighboring Leura, we would have taken our lunch here. 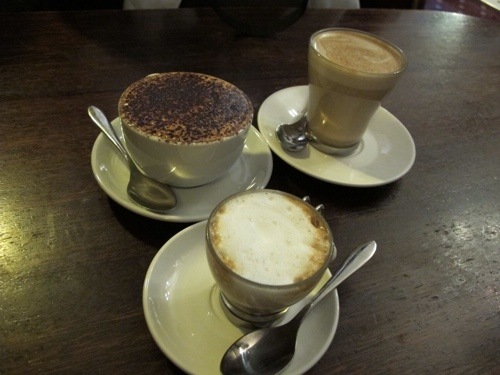 But it was quite early for lunch when we got here, so we instead settled for our cappuccinos, lattes and hot chocolate. The service staff were sooooo accommodating. 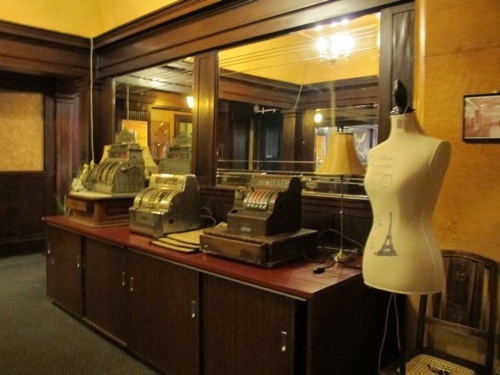 Encouraged to visit their Blue Room and Banquet Hall, we were all fascinated by the art-deco and antique decor displayed here. 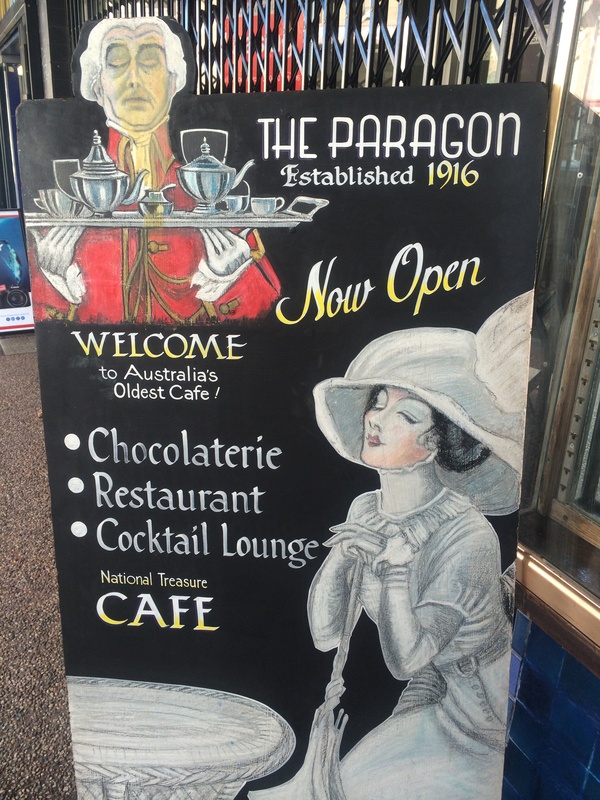 Coming to this heritage-listed 1916 Paragon Cafe is a compulsory Blue Mountains experience. Katoomba holds a special place in my heart since my first visit, but this is undisputedly its art-deco masterpiece. 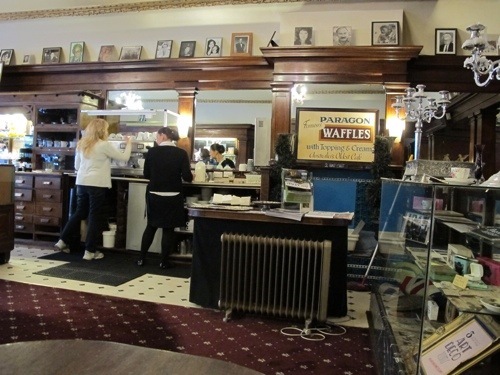 Waffles, handmade chocolates, coffee are only a few samplings enjoyed here by celebrities like Bob Dylan before. But beyond those yummies, one can’t help encountering nostalgia especially after visiting the interior rooms. 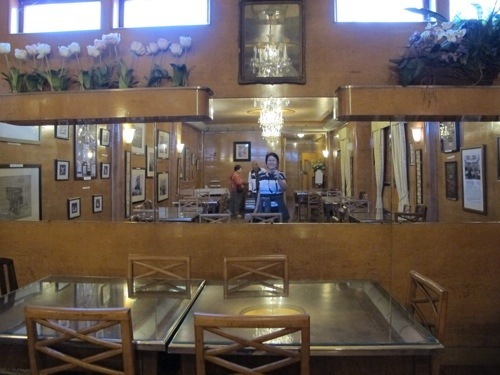 Thankfully, the cafe was preserved and lovingly restored and restyled since ownership was conveyed to the Simos Family in 1916. A young Greek immigrant by the name of Zacharias Simos owned what was originally known as Paragon Sundae and Candy Store and added what are now the Blue Room (1934) and Banquet Hall (1936). The decor speaks of the glamor then prevalent and for sure, the architect (Henry White, same fellow who designed the State and Capital Theatres of Sydney) did an excellent job. The Simos family retained ownership until the early part of the 21st Century.